Ryan McDonagh had to overcome injuries and new challenges in his first season as captain, and he attacked them flawlessly. Photo courtesy of MSG Photos. 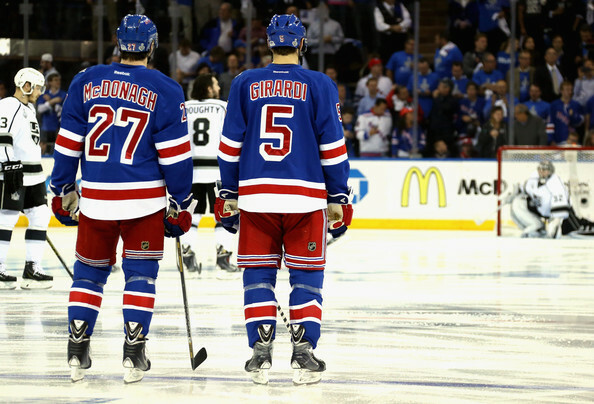 When the Rangers were making the decision of the 27th captain in Rangers history, I was saying Ryan McDonagh from the start. I have been a big fan of him ever since he made his debut in the 2010-2011 season, and I was at the game where he scored his first career goal against the New Jersey Devils. 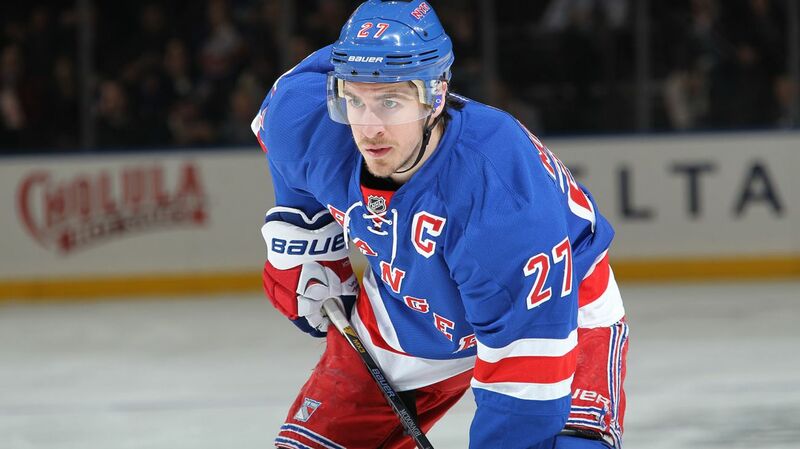 Last year was a breakthrough season for McDonagh, posting a career high 43 points, scoring 14 goals with 29 assists. 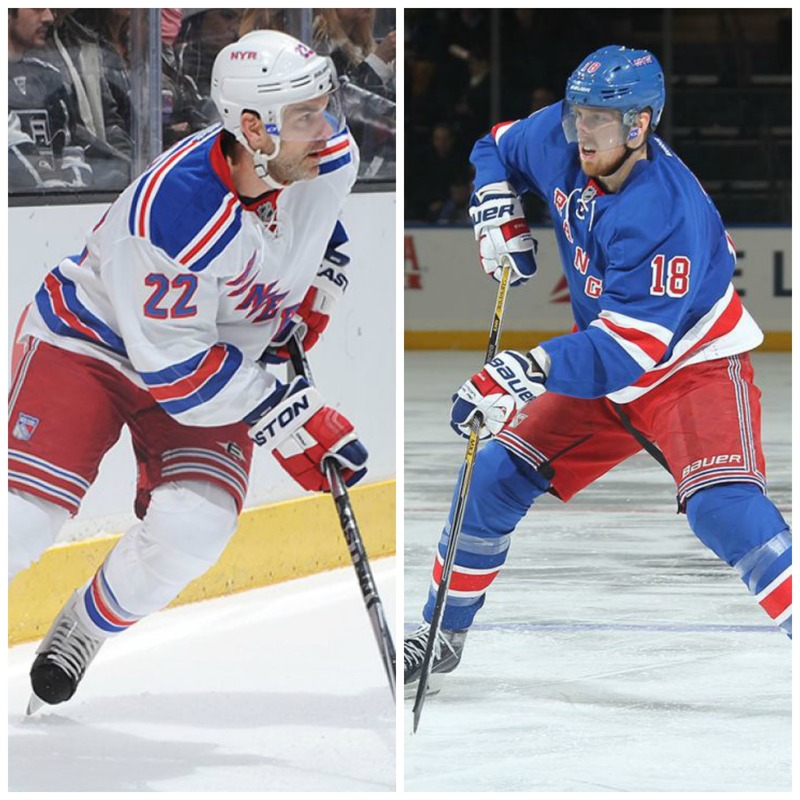 He was a shutdown defender, put up points consistently, and led by example after Ryan Callahan was traded. He continued to play exceptionally well in their run to the Stanley Cup Finals, scoring 17 points (4-14-17) in 25 playoff games.